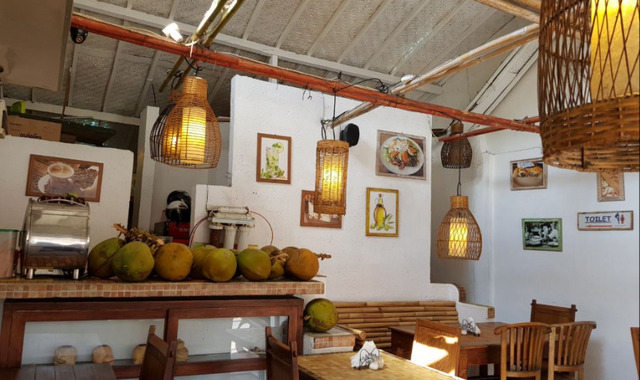 Visit any restaurant or cafe in Ubud, and you might be forgiven for thinking that pizza and pasta are national Indonesian dishes. Anybody can serve up a bowl of pasta or throw some tomato sauce and cheese on a piece of flatbread and call it a pizza, but it takes true Italian flair to make those simple, yet flavorful dishes that keep you coming back for more. 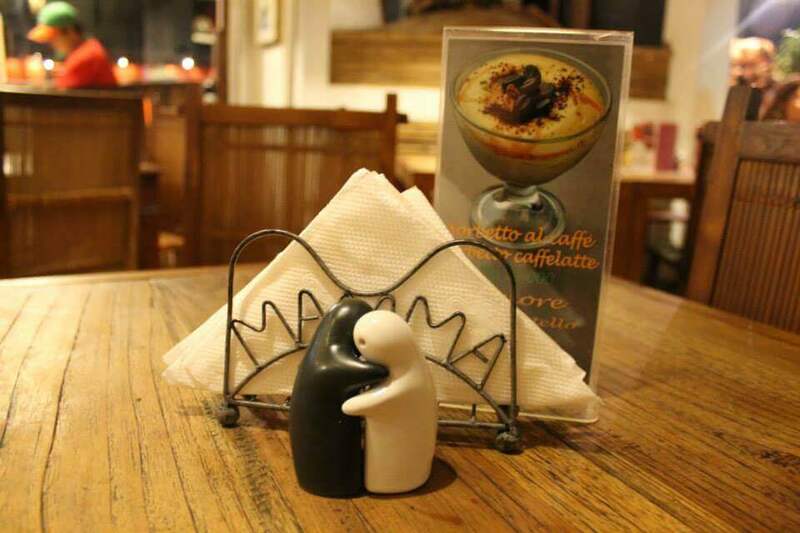 Welcome to Ubud?s newest Italian restaurant, Mamma Mia, a pizza and pasta joint that truly is the real deal. 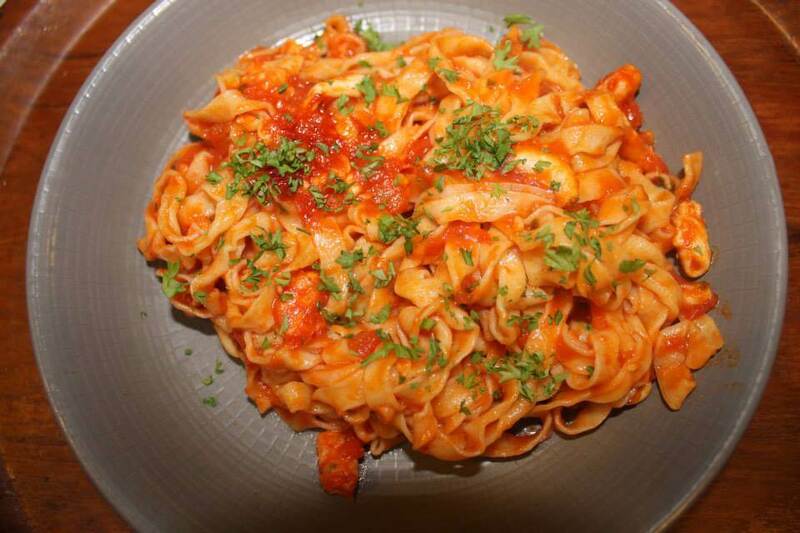 Tony, the Italian-born owner of Mamma Mia, has managed to recreate the warm and welcoming atmosphere of a family-run Italian trattoria. However, as pleasing on the eye and inviting as the space is, it is the food that really has people talking. The pizzas here are cooked in the traditional Italian way in a wood-burning oven, and the pastas are made by hand, using only the freshest local and imported ingredients. Try the Spinach, Chicken or Pork Ravioli in a rich mushroom cream sauce, the hearty Pizza Salsiccia with mozzarella and Italian sausage, or the Fettine alla Pizzaiola, a mouthwatering beef steak with oregano, capers, olives, fresh tomato and mozzarella. Don?t be surprised if Tony sidles up to your table to regale you with stories about his former life in Rome. If you?re lucky, he may even treat you and your dining companions to a round of his homemade Limoncello or chocolate hazelnut after-dinner drinks. 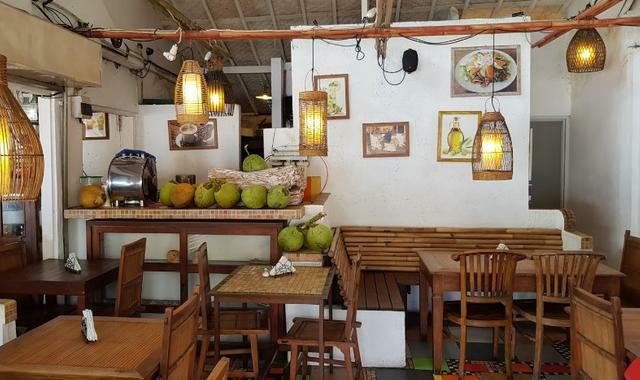 Even if Tony doesn?t make an appearance, the servers at Mamma Mia will make you feel right at home, and the convivial atmosphere will make you want to stay for a while. 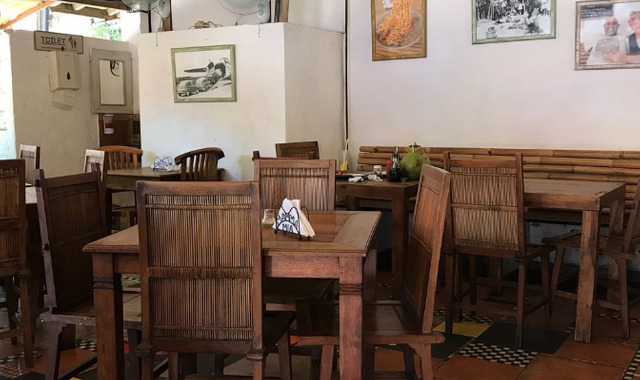 If you find that the place is packed out, (which, most nights it tends to be) Mamma Mia can also deliver to your villa or hotel in the Ubud area.